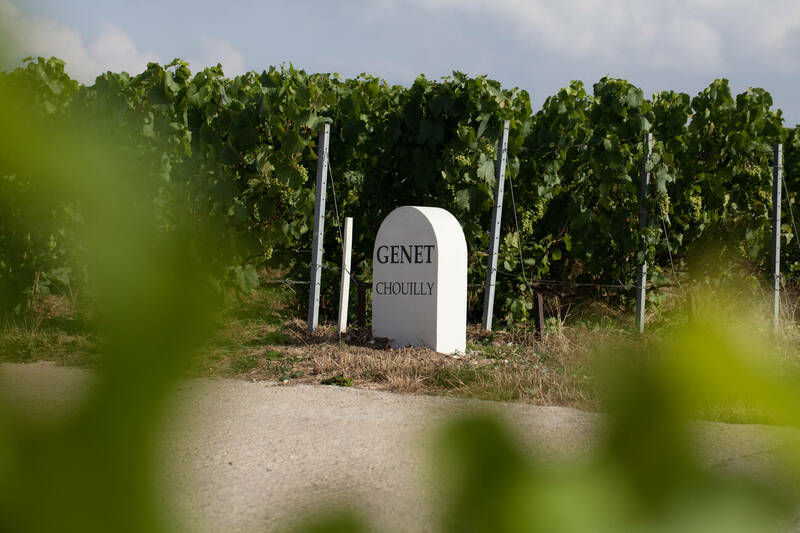 Antoine, Vincent et Agnès Genet take an artisan approach to managing their family-run Champagne House, which bears the name of their father, Michel Genet. 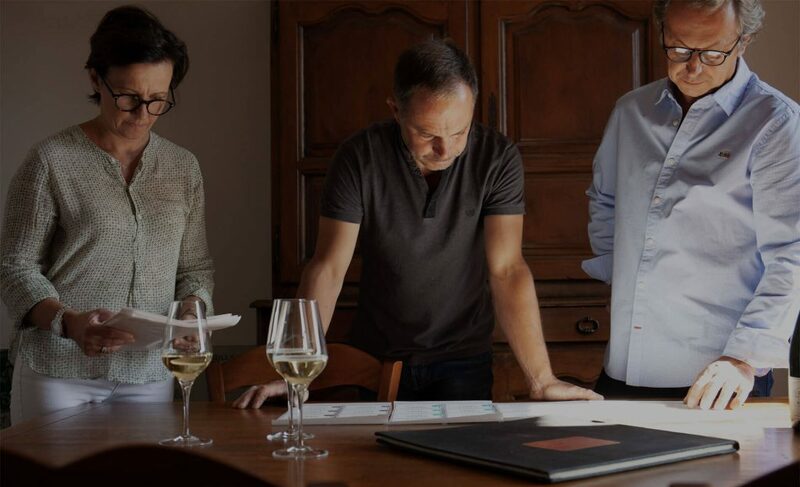 All three advocate taking the most natural approach to viticulture and vinification possible, and their process is highly selective (vine parcel supervision, organic (AB) amendments, sustainable pest control), qualitative (with approved quality standards for the entire winery) and reliable (independent, stringent and reactive). 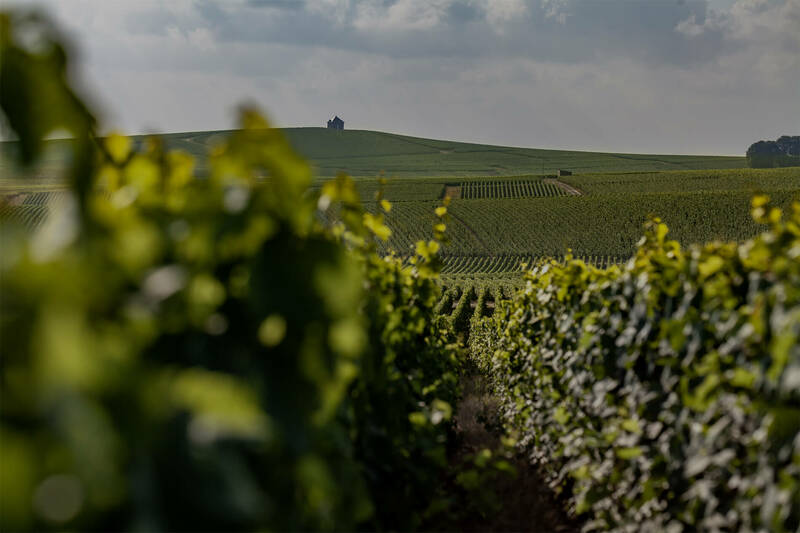 from growing the grapes in healthy, sustainable vineyards to the on-site vinification and maturation of our wine. Just as you would find in any other manufacturing facility, we each have our own role to play, and are heavily involved in every single stage of production: we even keep a close eye on our vine parcels ourselves. We harvest by hand with our very own team of pickers to ensure that the grapes we use are of the very highest quality. We also separate each cru to bring it in every year so that we can vinify each parcel individually. 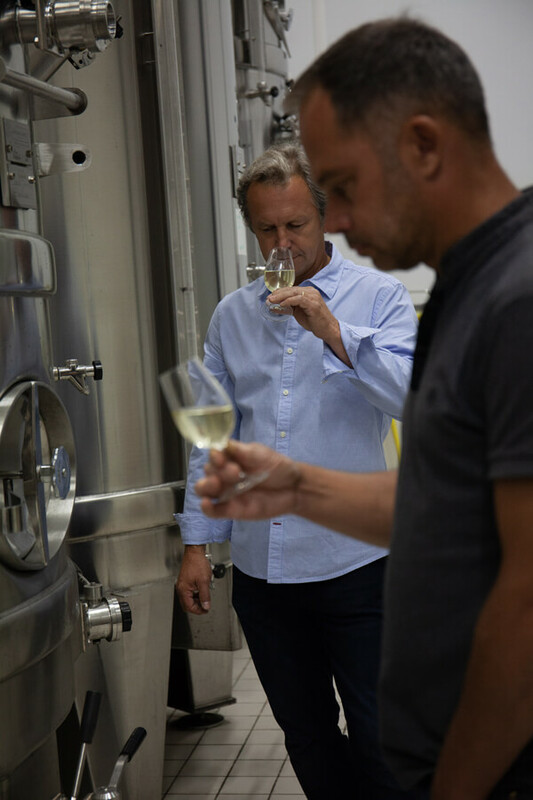 We make our wine in Chouilly at our Le Transvaal site (part of which dates back to 1900) which, just like any other manufacturing complex, has a reception area, a production space, and a storage facility. The knowledge that we hold so dear, and which is behind the excellent reputation and calibre of our products, has been passed down through our family for several generations. 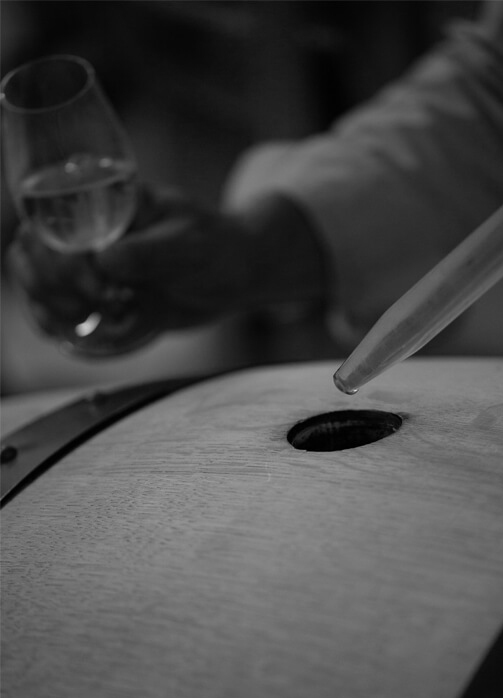 So, as a mark of our quality, we are proud to call ourselves “Manufacteurs de Grands Crus”, highlighting the skill and passion that we bring to our precious classified vineyard. It is a privilege that we have inherited, and which we cherish with great care every single day. To visit our site, you must be of legal age to consume alcohol according to the legislation in force in your country of residence. If there is no legislation in this respect in your country, you must be at least 18 years old. By clicking on YES you also accept our cookie management policy.